Dan Hotchkiss served twelve years in parish ministry before becoming ministerial settlement director for the Unitarian Universalist Association. In that post, he advised clergy and congregations on all aspects of the ministerial search process, including salary, benefits and taxes. 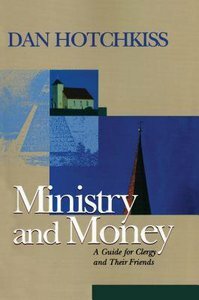 He now works with synagogues and churches on financial and strategic planning and in other arenas of congregational life.